. 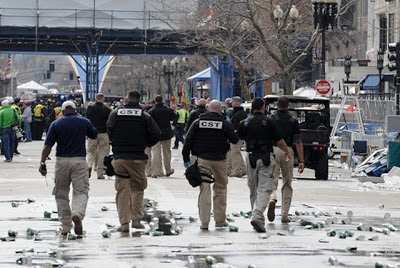 : Boston FF: Was Israel involved..
WHAT THEY DON'T TELL YOU : Was Israel involved in the Boston Bombings? Hell, their security firms seem to be involved in pretty much every other global disaster. Check this out: Israel Hi-Tech Firm Helped Capture Boston Bomber Terrorists. And what were these CST guys doing there? The planning, money, and coordination it took is surely immense. In this regard it must be mention that this hoax of hoaxes was perpetrated by Zionist hostile ones through their illicit entity, the DHS.